Onion Oil Chinese_Product_Bengbu Tonyoung Imp.And Exp.Co.,Ltd. Tonyoung Extracts essential oil of onion is obtained by steam distillation from onions grown by the company itself. Tonyoung produces onions complying with the GLOBAL GAP standards and controls the whole production chain, from seeding to the end product.Essential oil of onion is a flavour used to aromatize sauces, dressings, marinades, snacks, salted meat, cured meats and many other savoury products. It is also used in the aromatherapy industry. Our onions are GLOBAL GAP certified. 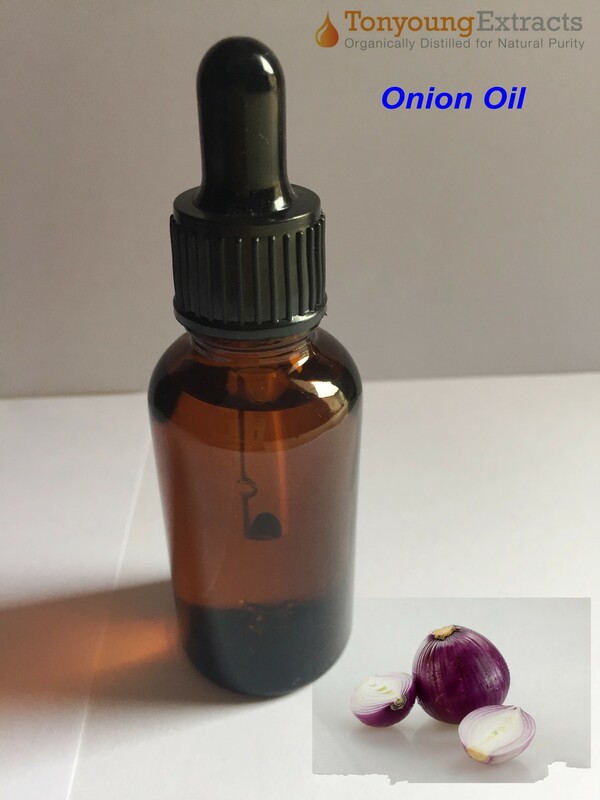 The essential oil of onion is supplied together with Product Specification, MSDS, Certificate of Analysis, Kosher Certificate, Non-Gmo Declaration and Certification of Naturalness. We sell this product in small quantities as well as in bulk.